Your child's doctor may do a biopsy . A tissue sample is taken and checked in a lab. This will determine if the lump is cancerous. Osteochondroma. Bone Tumor website. Available at: http://www.bonetumor.org/tumors-cartilage/osteochondroma. Accessed August 1, 2018. Osteochondroma. EBSCO DynaMed Plus website. Available at: https://www.dynamed.com/topics/dmp~AN~T116166/Osteochondroma . Updated June 28, 2017. Accessed August 1, 2018. Osteochondroma. Johns Hopkins Medicine website. 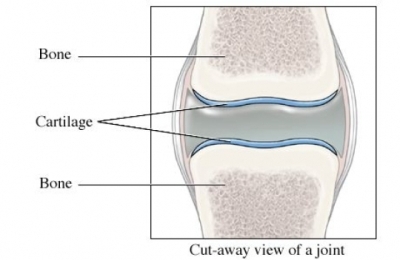 Available at: https://www.hopkinsmedicine.org/healthlibrary/conditions/adult/bone%5Fdisorders/osteochondroma%5F85,p00125. Accessed August 1, 2018.